Mathematical models are often used to simplify landform representation. Its importance is due to the possibility of describing phenomena by means of mathematical models from a data sample. High processing power is needed to represent large areas with a satisfactory level of details. In order to accelerate the solution of complex problems, it is necessary to combine two basic components in heterogeneous systems formed by a multicore with one or more GPUs. 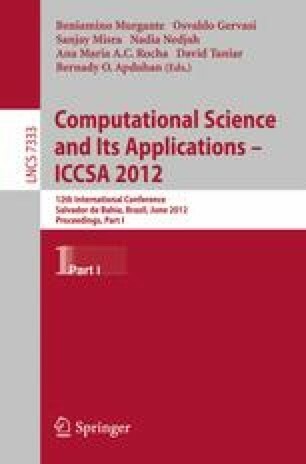 In this paper, we present a methodology to represent landform attributes on multicore and multi-GPU systems using high performance computing techniques for efficient solution of two-dimensional polynomial regression model that allow to address large problem instances.